Jeff and Thangham founded the Labour Campaign for Drug Reform, believing passionately that it was time for the party to have an open and frank conversation about drugs. 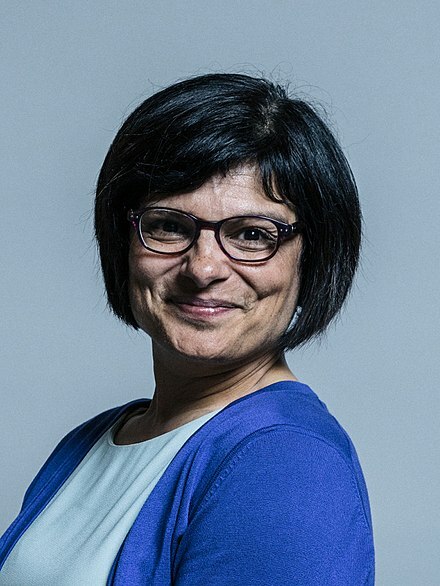 Thangam was elected as the Labour MP for Bristol West in 2015. She studied contemporarily cello at the Royal College of Music and Mathematics at the University of Oxford, before gaining an M.Sc in Management, Development and Social Responsibility at the University of Bristol. Thangam moved to St Werburghs, Bristol, in 1991 to work as a National Children’s Officer for the Women's Aid Federation of England, position she held until 1998. Before becoming an MP, she worked as National Research Manager for Respect, an anti-domestic violence organisation, co-authored two books and a number of papers about domestic violence and became trustee of the University of Bristol Students’ Union. 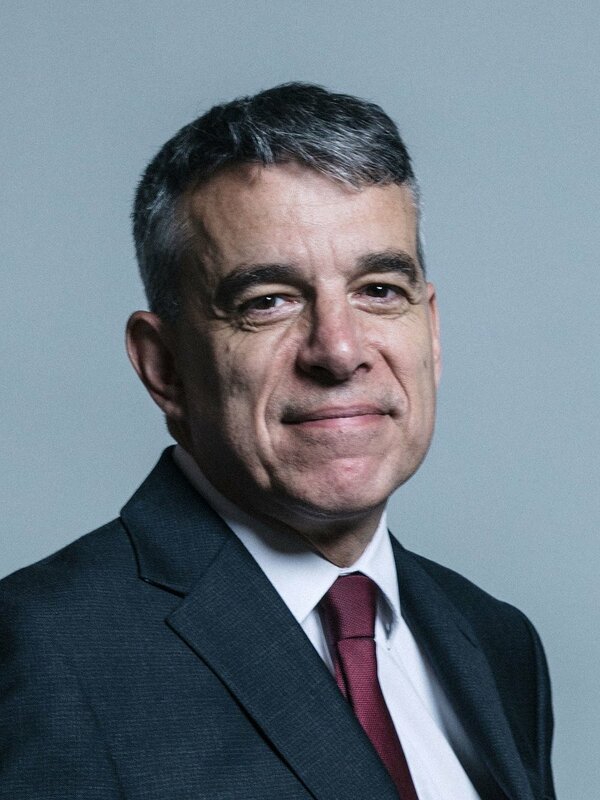 Jeff has been MP for Manchester Withington since May 2015, and serves as an Opposition Whip. He was born and raised in south Manchester and gained a degree from the University of Manchester. After university, he worked as an event manager and DJ at festivals and clubs across the country. Prior to becoming an MP, Jeff was a local Councillor in Manchester Withington’s Old Moat ward for 18 years, serving as the Council's Executive Member for Education and Children’s Services and Executive Member for Finance. Away from politics, Jeff is a lifelong Manchester City season ticket holder and takes every opportunity he can to see Bruce Springsteen in concert.